As a little bit of an “epilogue” from the REVEL Big Cottonwood Half Marathon, here are a few race snapshots. And for those wondering, REVEL includes free race photos for all participants (and a personal video). 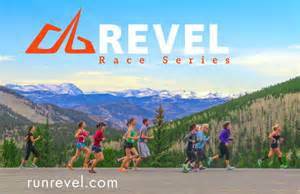 Just another reason to lace ’em up with REVEL and take a leisurely stroll down the mountain. Apparently, I’m hanging loose… or hallucinating. Say “cheese”… and Run on! Posted on September 24, 2015, in General and tagged Revel Big Cottonwood. Bookmark the permalink. Comments Off on SAYING “CHEESE” FROM BIG COTTONWOOD….